MoviePass Drops Price to All-Time Low | Nerd Much? 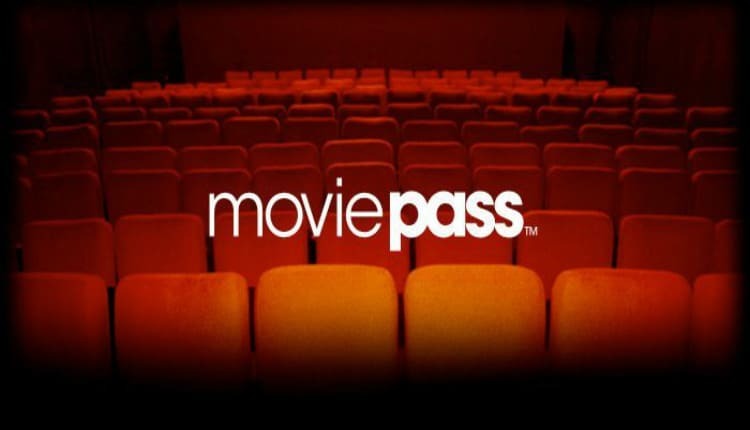 If you’ve been holding out on getting a MoviePass subscription up until now, it may be tough to continue to do so. The company has announced a new all-time low rate which is exclusive to new customers. Launching their new model in August 2017, MoviePass has been sporting a $9.95 price tag ever since. Today though, they’ve announced that first time customers can jump aboard for a mere $6.95 a month. With an additional one-time $6.55 processing fee tacked on. The deal is undeniably great. Time.com stated that the average price of a movie ticket in 2017 was $8.97. But to many that may already seem low. A monthly subscription to MoviePass already undercuts the average, and you can view up to month’s worth of flicks for that one monthly rate. 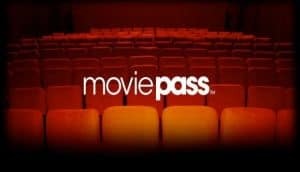 For those unaware, the MoviePass model allows consumers to pay a monthly rate and gain access to one free movie ticket every day. Once you’re signed up, you’ll be mailed a credit/debit card which you would use to purchase your movie’s tickets. MoviePass say they have partnerships with over 91% of American theaters. So there’s likely one near you that accepts the service. The company is coming on strong and touts over two million subscribers at this point. The new price point is thanks to the company “diversifying its revenue streams” according to today’s announcement. However, with each new customer, MoviePass becomes more emboldened. The company makes a good portion of its money tracking user data and selling it to other corporations. If you’re interesting in hopping aboard the MoviePass train, you can find more information and sign up via their website.